lasik candidate, lasik, michigan - Good LASIK Candidate? correcting it is LASIK. It is important to know if you are a good LASIK candidate.  How old are you? carry on with glasses till you are eligible. CustomVue LASIK is approved in patients 21 years of age and older.  Do you meet FDA guidelines? any changes) for at least a year.  How is your financial condition? to fund the surgery, then go ahead; else stick to your glasses or contacts.  Do you engage in contact sports regularly? punches thrown at your face and eyes, LASIK is not a suitable choice. You might not be a good LASIK candidate, but other surgeries might be available such as ICL surgery.  Are you afflicted with any disease or on any medication? A number of diseases interfere with and delay the healing process after LASIK surgery. 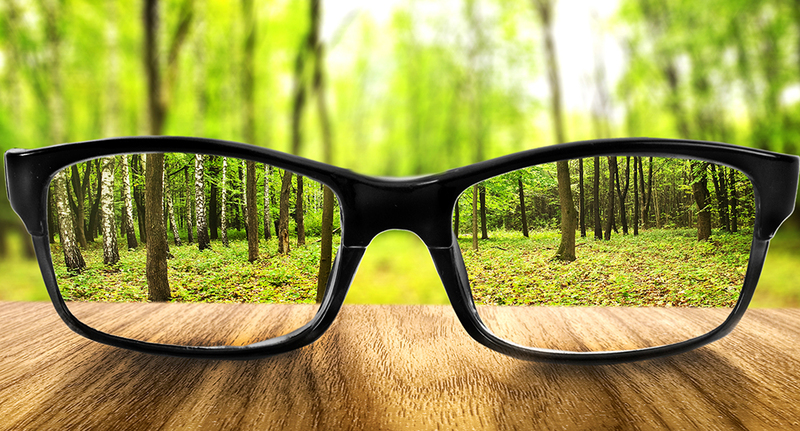 Consider the side effects, risks, and procedures involved in LASIK before opting for it. need them rarely or for performing tasks such as reading, then LASIK is not necessary.